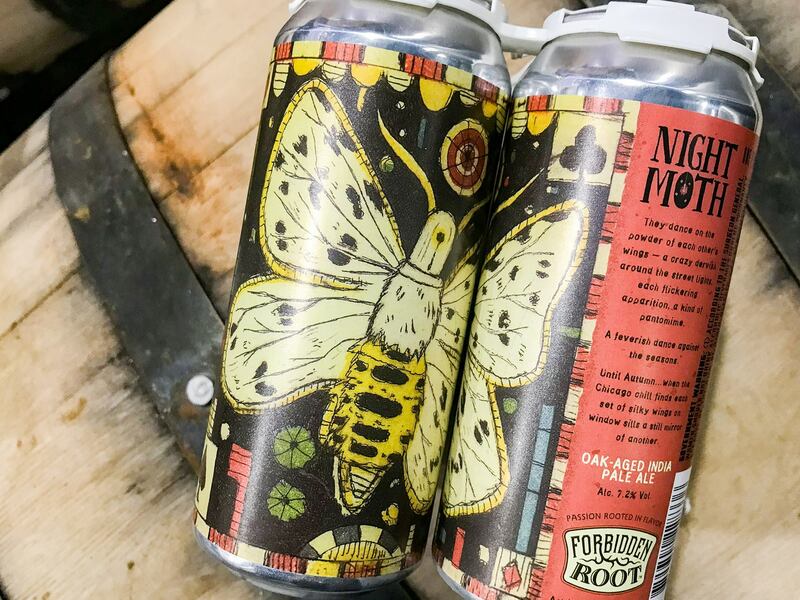 Forbidden Root is one of the better IPA-producers within Chicago’s city limits which makes the release of their oak barrel-aged Night Moth IPA one to look for. Notes of oak and pine lead into hearty flavors of grapefruit and vanilla, making it a great beer for cooler temperatures. 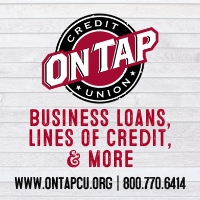 Oh, and as a nod to their NEIPA focus, the menu during the release will feature New England cuisine, including lobster rolls, clam chowder, and maple bourbon glazed bbq wings. 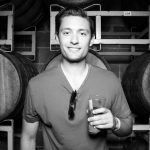 November is a huge month for barrel-aged beer releases but one of the better ones happens on Chicago’s North Side. 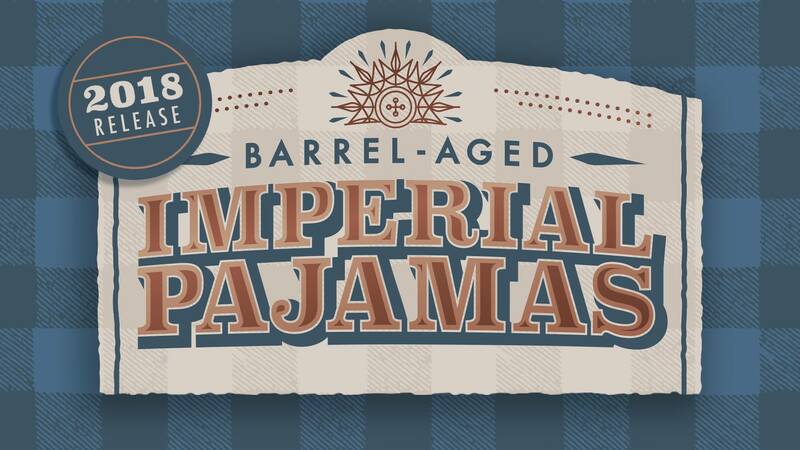 Begyle Brewing is releasing their annual 2018 Barrel-Aged Imperial Pajamas for $18 per bomber. 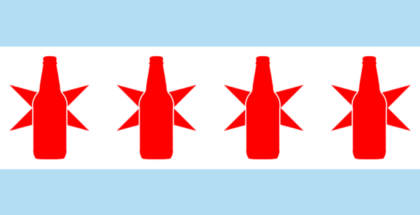 The release party will also have draft-only variants of Imperial Pajamas and the Chicago Pizza Boss food cart outside for folks who get hungry. 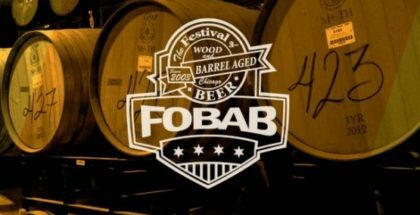 The Festival of Barrel-Aged Beers has quickly gained notoriety across the country for its selection of diverse and exotic barrel-aged offerings and wild ales from some of the nation’s best brewers. 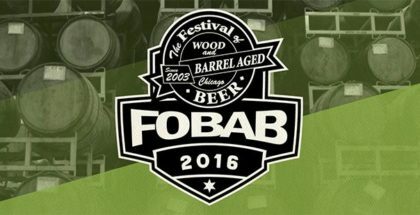 This year’s FOBAB will take place on Nov. 16-17 at UIC Forum (725 W. Roosevelt Rd. 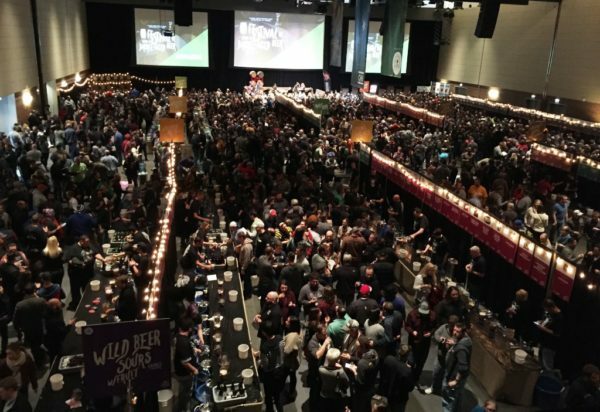 ), with 200+ brewers pouring some of their craziest barrel-focused creations in pursuit of top honors. Tickets run $85 a pop but do get you unlimited drinks and a commemorative tasting glass. 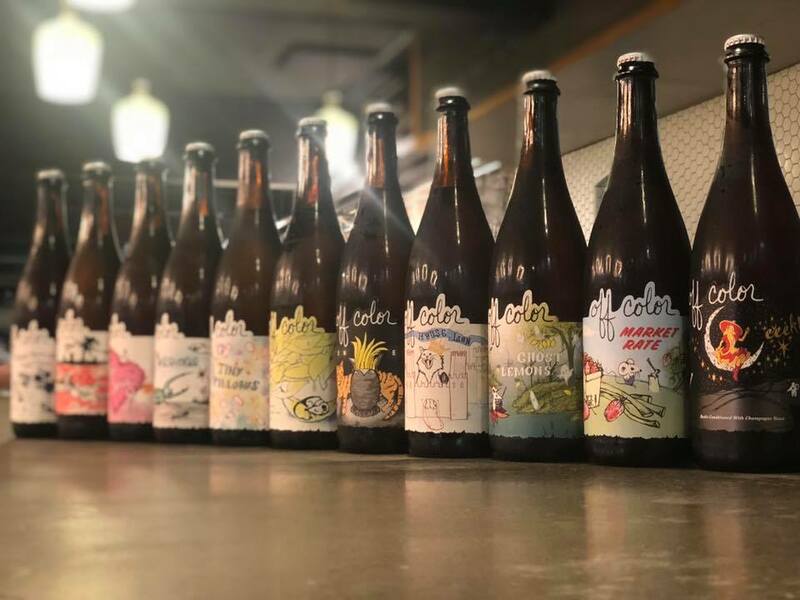 To celebrate one year of busy business at their Kingsbury street taproom, the folks at Off Color are tapping every single beer they’ve made at the Mousetrap to-date. That’s 15+ beers, including several of their notable collaborations like Eek! and Ghost Lemons.